Well I wish I had a better camera here’s some iPod quality. 🙂 *Update: Got a slightly better photo. 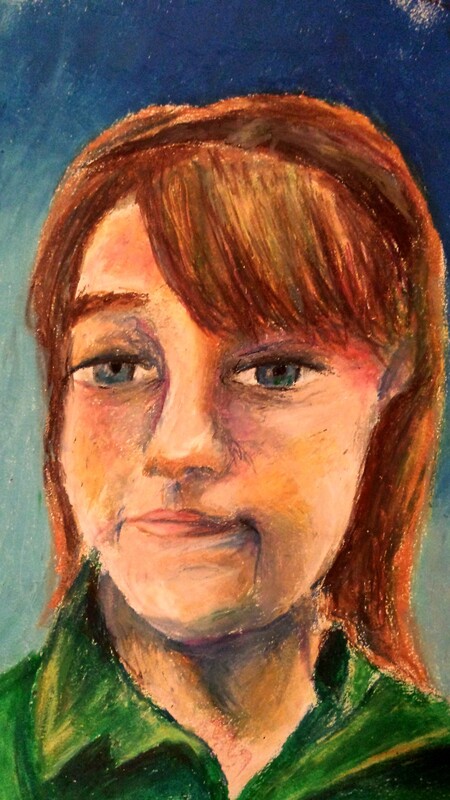 Anyone have any suggests on not losing the rich colors while scanning or photographing oil pastels?